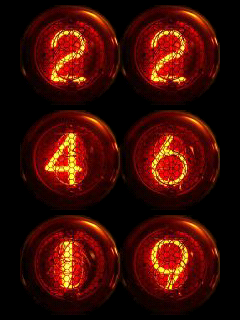 Nixie Watch: Emulate Nixie Tube Watch with your mobile phone. Good old-time nostalgia with latest high-tech mobile phone. 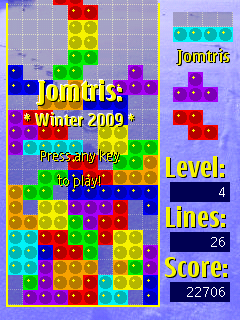 Jomtris: "Tetris" kind of game. Simple, but addictive casual gaming. Works also in landscape mode. 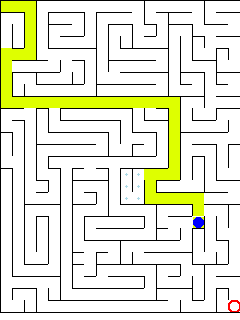 Mazing Days: Fun motion controlled labyrinth or maze game. You start from top left corner and finish at bottom right corner. Works also with keyboard, in non-accelerometer sensor devices. 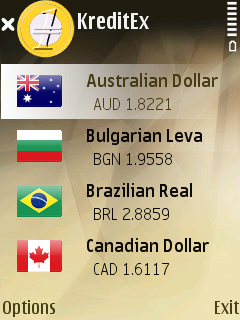 Kredit Exchange: Traveller's utility, focusing entirely into quick currency conversion. Supports 34 currencies, works offline. I've always written software, mostly for the fun of design and coding. Can't help it, my head is full of ideas. I also need to make releases, this website is but my latest online appearance. Release early and release often, that is my policy. Lists at left side shows the latest releases top-down ordered. Some older stuff you can look at Jomnius. Currently I'm focusing on new PyS60 2.0.0, but some apps support the good old reliable Python 1.4.5 for S60, too. I use mainly Nokia N97 mini (S60 5th Edition), but also occasionally Nokia N82 (S60 3.1). Happy to tell that most Nokia devices are compatible backwards, forwards and sideways. I'm honoured to tell that I'm a Forum Nokia Champion 2008-2009 and 2009-2010. JOM - Observations On Mobile, where I write about generic things. Beware that some SIS files are only for PyS60 2.0.0 and don't work with PyS60 1.4.5 (and vice versa). SIS files are normal standard Symbian application installation files. Use for example Nokia Ovi Suite to install them. Download python script file(s) into "C:\python" (phone) or "E:\python" (memory card) folder. Occasionally scripts have to be on same disk where you installed python. I use only memory card. If there are any additionaly support files, for example graphics, put them in same folder as the script. Open "Python" in your phone, select Options menu and "Run script" menu item, scroll down or up until you find the script file and press "OK" button. In general my apps work as-is, unless otherwise said.